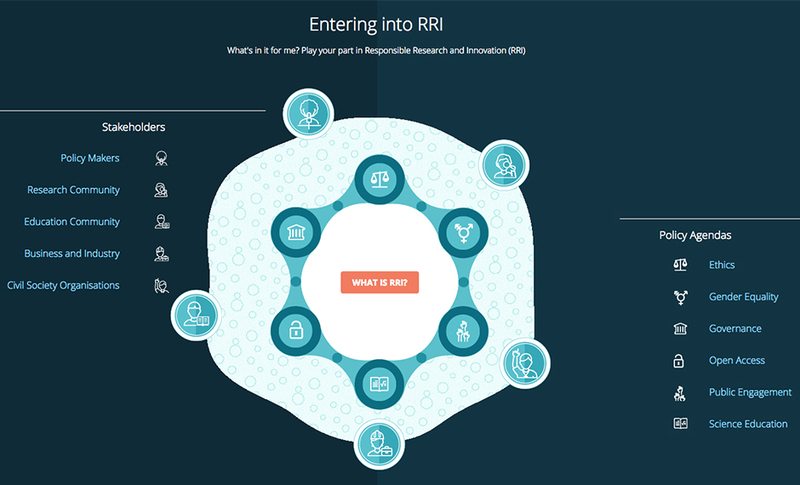 The new version of the Responsible Research and Innovation (RRI) Toolkit www.rri-tools.eu has now been released, supported by a community of more than 800 individuals and institutions from all over Europe. 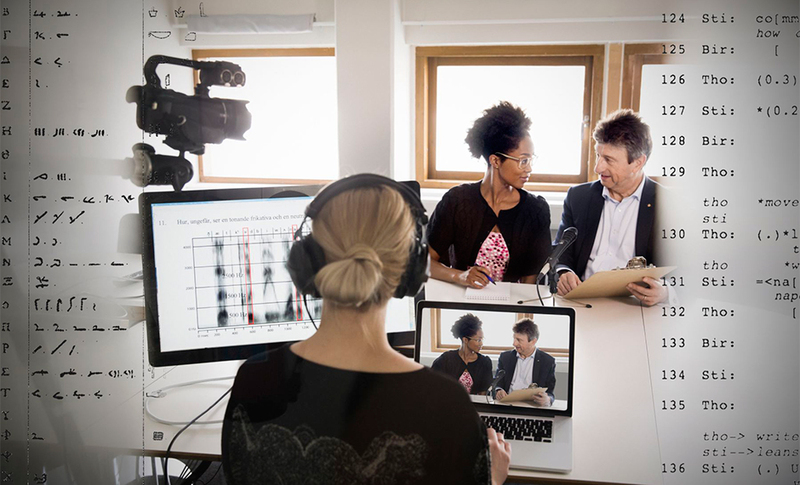 This open online platform was launched by the European RRI Tools project to help research and innovation actors across Europe work in a more social, ethical, and sustainable way, a requisite in many European funding calls. VA (Public & Science) is one of 26 partner organisations in the RRI Tools consortium that has been helping to develop the toolkit. Karin Larsdotter, coordinator of the Swedish RRI hub at VA, said: “We are really proud to have been a part of this important project and help to develop the concept of RRI in Europe. The toolkit is a great practical resource, which we hope many Swedish organisations will find useful to support their research and innovation work”. The Toolkit contains almost 500 items to put RRI into practice, such as manuals, guidelines, how-tos, inspiring practices, projects, reports and training materials. There is also information tailored to meet the needs of specific research and innovation stakeholders: policy makers, the research community, the education community, business and industry and civil society organisations. Everyone is invited to join the RRI Community, upload their own resources to the Toolkit and participate in the forum discussions. A blog allows the community to stay abreast of the latest news and events related to RRI. During the autumn, VA will be working intensively to promote the toolkit throughout Sweden and is running a workshop on RRI in Luleå on 6 December, (LINK https://v-a.se/events/workshop-lulea-rri/), which you can register to attend. Anyone interested in finding out more about RRI and how to incorporate an RRI approach into their work, is also welcome to get in touch with VA: [email protected]. RRI Tools is a project funded for three years (2014-2016) by the European Commission under the 7th Framework Programme (FP7). The objective of RRI Tools is to deliver a participatory set of digital resources – the RRI Toolkit – to advocate, train, disseminate and implement RRI. Collaborating with all stakeholders, the project ultimately aims at creating a Community of Practice in Europe, which ensures the use, evolution and enrichment of the Toolkit. RRI Tools is being carried out by a consortium of 26 partners covering 30 countries of the European Research Area, and is coordinated by ”La Caixa” Foundation (Spain). The RRI Tools final conference will take place on 21-22 November 2016 in Brussels. This event will offer a space for discussion and reflection on how to implement RRI in the perspective of a more open science and innovation system. If you are interested in joining the conference, please send your motivation to [email protected].